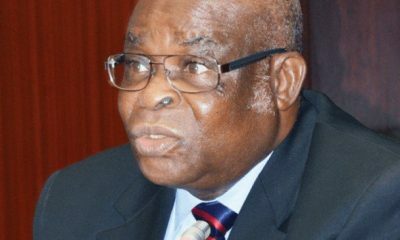 The chairman of the Code of Conduct Tribunal (CCT), Danladi Umar, says he ordered the suspension of Justice Walter Onnoghen, former Chief Justice of Nigeria (CJN), in line with the inherent powers and jurisdiction of the tribunal. 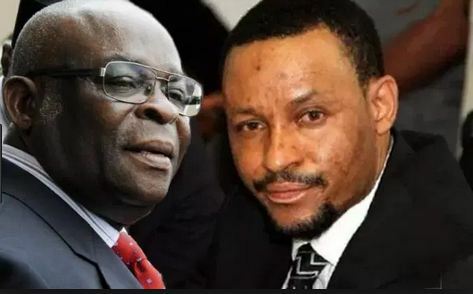 Naija News reports that Umar made the clarifications in response to a petition filed by Grace Wogor, a lawyer, that he acted beyond his legal authority in granting an order for the suspension of the CJN. 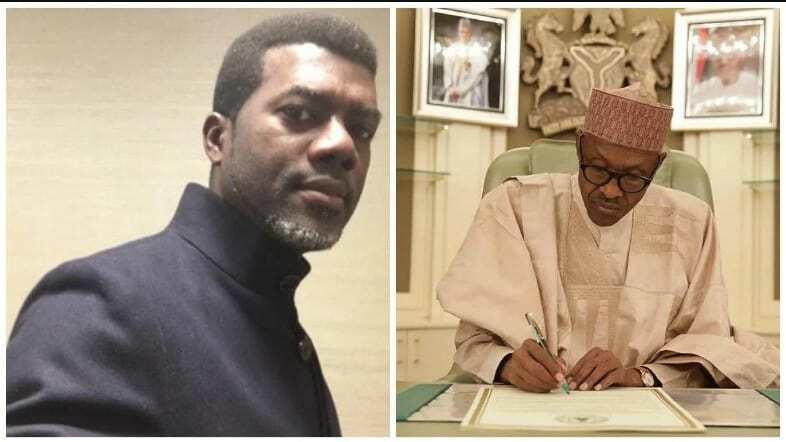 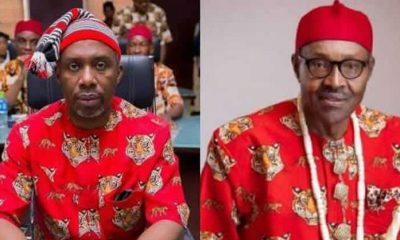 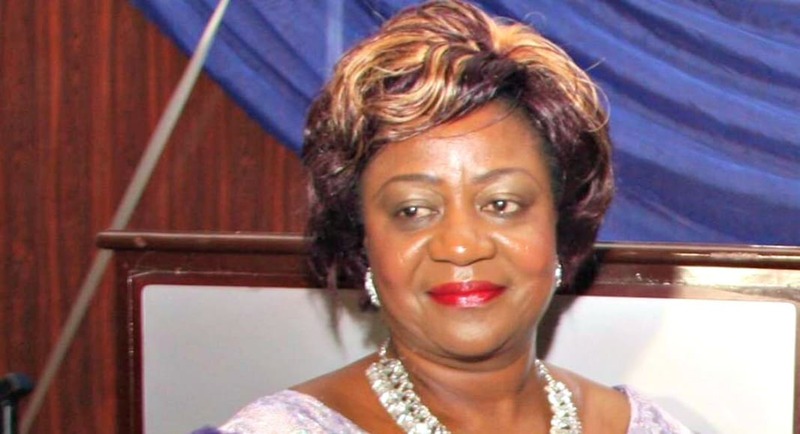 This online news platform understands that the petition was forwarded to him by the federal judicial service commission (FJSC). 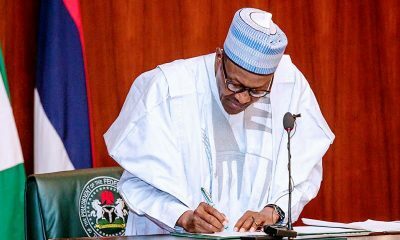 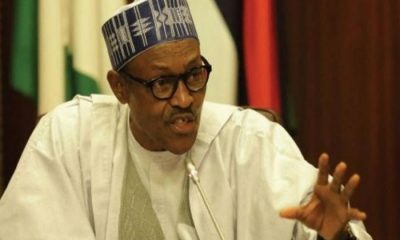 His words: “The petitioner had alleged that I granted an ex parte order directing the President to suspend the Chief Justice of Nigeria, who is a defendant in a charge filed against him at the tribunal,” he said. 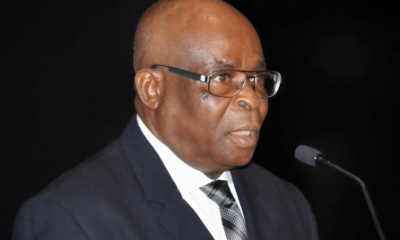 He said the tribunal did not comply with orders by the high court in Abuja and the national industrial court (NIC) to stop Onnoghen’s trial because they are courts of coordinate jurisdiction. 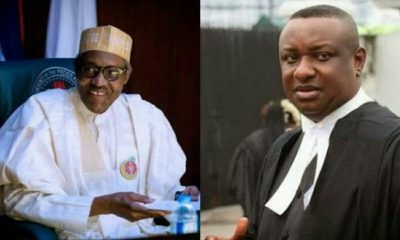 The CCT chair maintained that the chairman and members of the CCT are not “constitutionally subject to disciplinary proceedings by either the National Judicial Council (NJC) or the Federal Judicial Service Commission (FJSC)”. 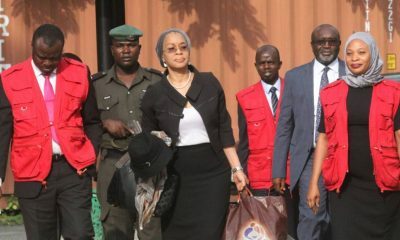 Umar said only the Court of Appeal and the Supreme Court have supervisory powers over the tribunal.